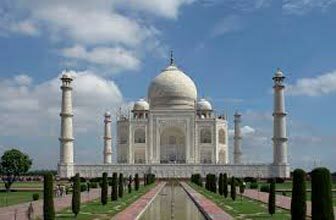 Taj Mahal, one of the Seven Wonders of The World, is an intriguing marvel located in the Indian State of Uttar Pradesh. Late poet Rabindranath Tagore described it as a ‘teardrop on the cheek of eternity.’ We all are familiar with the history this enticing edifice built by the Mughal Emperor Shah Jahan for his beloved wife, Mumtaz. It took a span of 17 years for the construction of Taj Mahal. Every year, this ‘Symbol of Love’ magnetises innumerable visitors from all over India and overseas. Visitors get awestruck after sighting the marvellous example of the Mughal architecture. 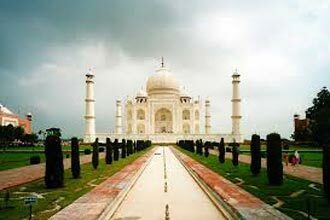 Tour packages for Agra are widely in demand by multiple holidaymakers that are approaching travel management companies. 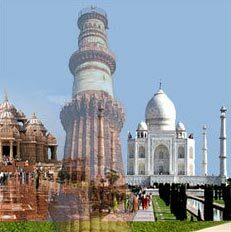 All Delhi to Agra tour packages are designed by our travel experts. Ever imagined a trip to Taj Mahal via car? A journey via roads leading to Taj Mahal is simply intriguing and memorable. The beautiful scenery and comfort make the journey memorable. If you do not own a car, need not to worry. 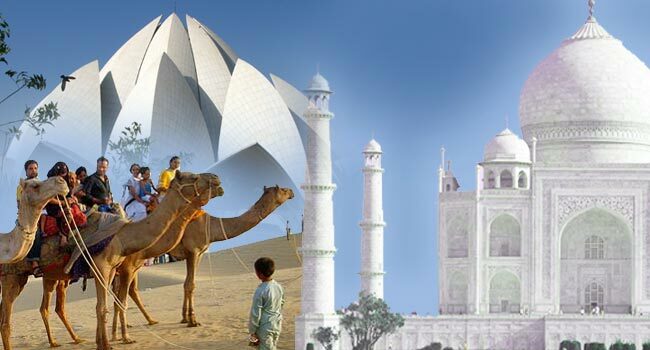 Purchase a Delhi-Agra tour package by private car from us and assure the best comfort at reasonable charges. 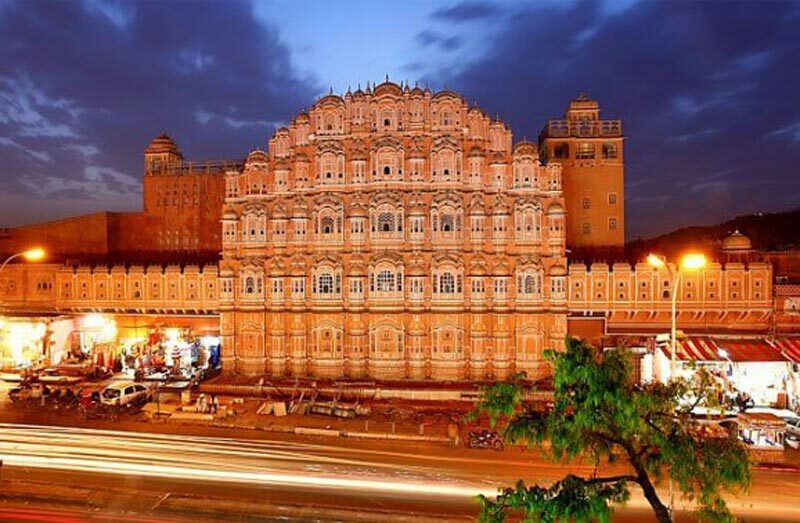 Our tour planners assist travellers in choosing a suitable tour package as per their budget. We own different cars in our fleets and clients can hire one for their tour from New Delhi to Agra. All cars are well kept up and driven by licensed chauffeurs. The chauffeurs working for us are experienced and hold expertise in fixing minor mechanical glitches spontaneously. Here are the complete details for a Delhi-Agra tour package by a private car. The package includes the rental charges of the car we provide. Tips, personal expenses, and the entry fee need to be paid by the traveller. Moreover, the toll expense should be rendered by the traveller. A slight recommendation from our experts is to consider the timings prior to visiting Taj Mahal and places around it. We assure an unforgettable trip from New Delhi to Agra via private car to you. After visiting the edifice Taj Mahal, you can embark the journey to the nearby markets for local shopping. In the market, you can purchase memoirs and munch on your cravings for the street snacks before bidding adieu to Agra. After departing from Agra, travellers are taken to other locations included in the itinerary. 08:20 AM: Arrive at Midway, you may stop here for 10 to 15 minutes for refreshment. Driver to Agra. at any of the 5* hotel or can have breakfast at on your own cost. 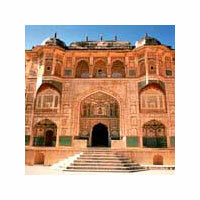 10:20 AM: Your trip to taj mahal begins with sightseeing tour of Agra Fort. 11:30 AM: Visit Taj mahal, Guide will explain you the history of taj mahal. 12:50 PM:	After visiting Taj Mahal Agra, enjoy your lunch at mulitacuisine Air-conditioned Restaurant. 14:30 PM: Time for independent activities / visit to Indian Souvenir Shops. 15:30 PM: Optional visit to Baby Taj while drive back to Delhi via Yamuna Express way. 16:30 PM:	Drive to New Delhi via Yamuna Express way. 19:50 PM: Arrive your hotel in Delhi. Expenses of personal nature, entrance fees at the monument and Tips to Guide or Driver. Entry Fee - Taj Mahal - INR 750 Per Person. Entry Fee - Agra Fort - INR 250 Per Person. Entry Fee - Fatehpur Sikri, Baby Taj - INR 100 Per Person. 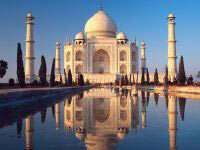 Taj mahal tour packages cost from Delhi.